This is a key portfolio within our business that is supported by local technicians for day to day operations. Experienced team members are available for more in depth diagnostics and repairs, should the need arise. 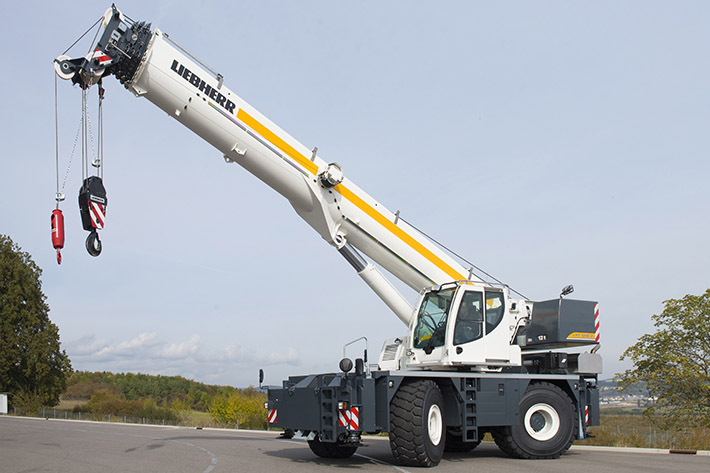 LTC compact cranes from Liebherr are all-terrain cranes which have a particularly compact design. They are well suited to constricted site conditions, for example for working in industrial buildings. 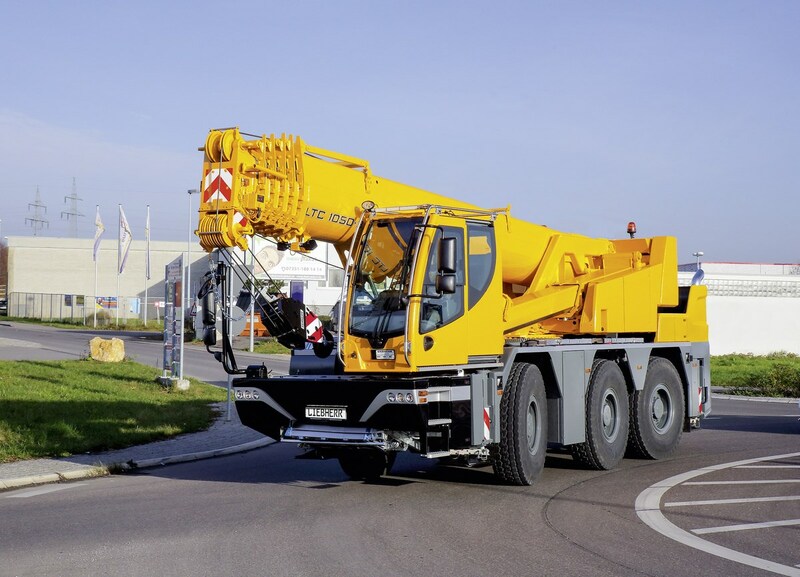 The LTC 1050-3.1 delivers the outstanding handling or classic all-terrain cranes and its compact design also makes it an ideal hoisting unit for use in very constricted areas, for example for crane work inside industrial buildings. 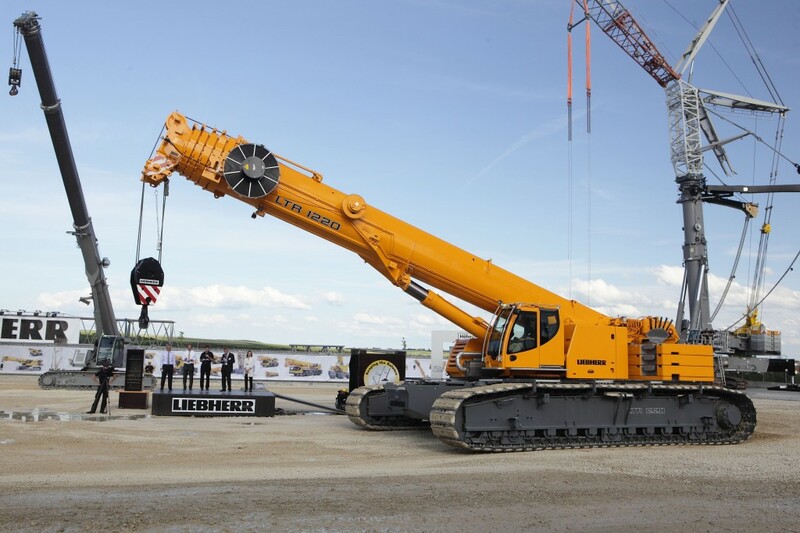 The Liebherr LRT 1090-2.1 and LRT 1100-2.1 rough-terrain cranes feature high performance and outstanding all-terrain capability. The standard VarioBase® support base ensures they provide a high safety level and flexibility on site. 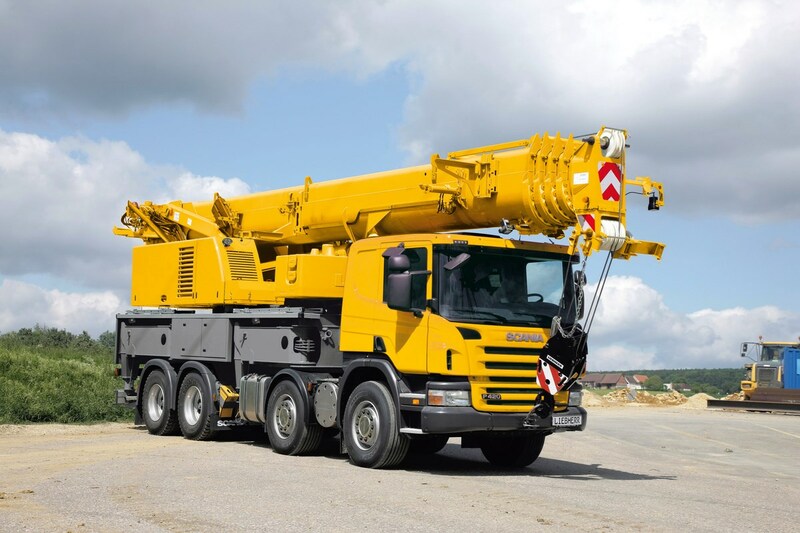 LTR cranes are crawler cranes with telescopic booms. They feature short set-up times and particularly high flexibility in use. 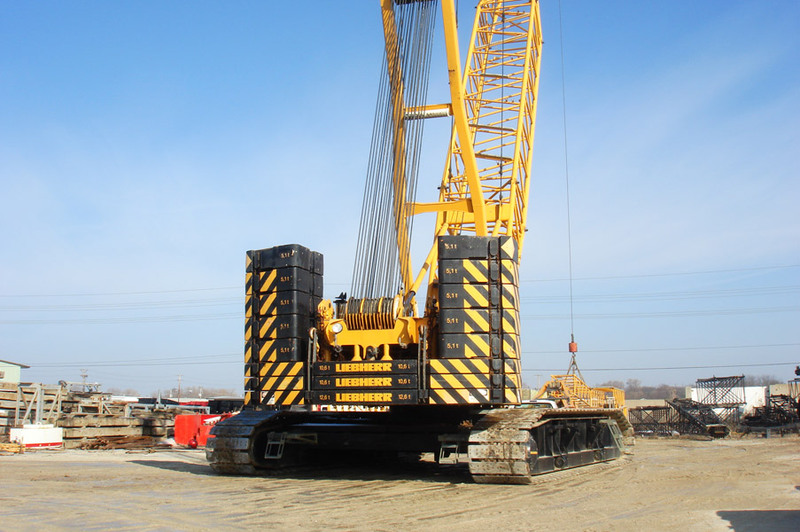 Since crawler cranes are not supported, they can be fast relocated on the job site and are then immediately again ready for operation. Another benefit is the fact that they can be moved whilst holding a full load. LR crawler cranes with lattice booms are used all over the world, wherever very heavy loads need to be moved safely and economically. Maximum mobility and economy is ensured by the compact dimensions and easy to transport weights of the crane components. 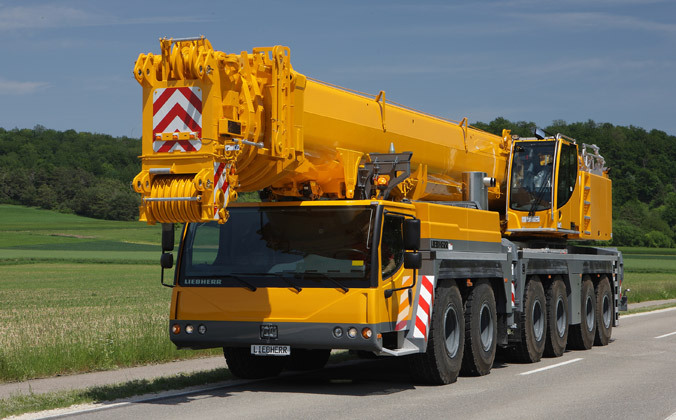 LTF truck-mounted cranes are a low cost alternative in the taxi crane class. 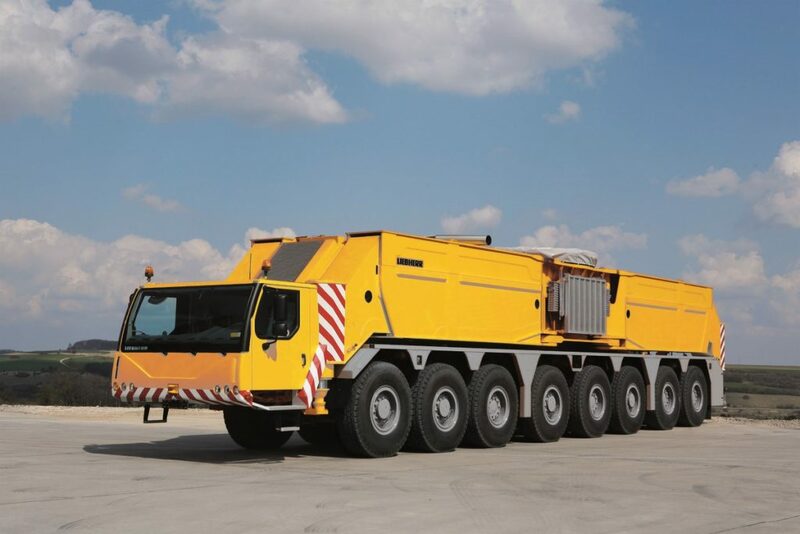 Their use on standard truck chassis mean that their running costs are low.